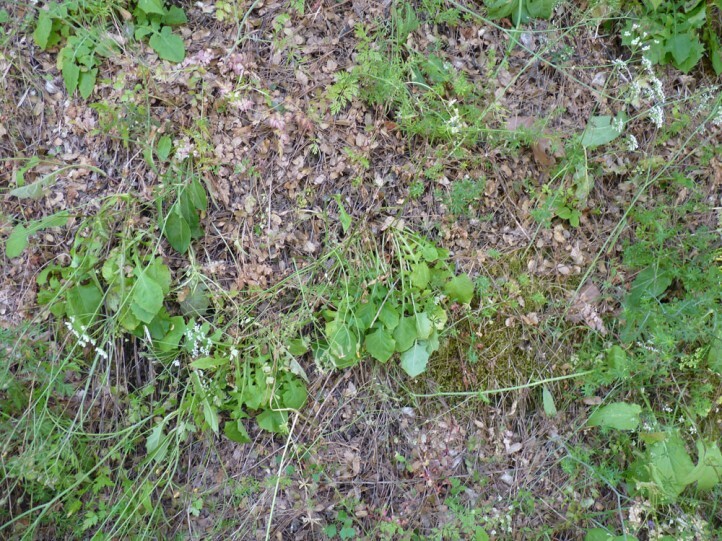 Agrochola gratiosa often inhabits open woodland and maquis with herbal unterstory and sunny embankments. 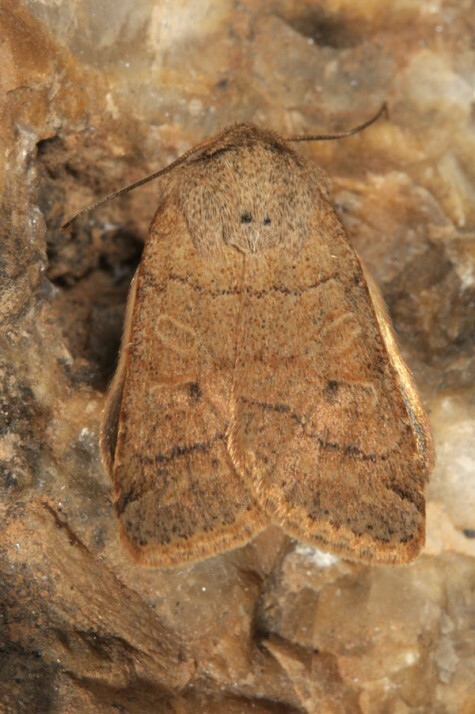 The moths occur in autumn (September to mid-November). 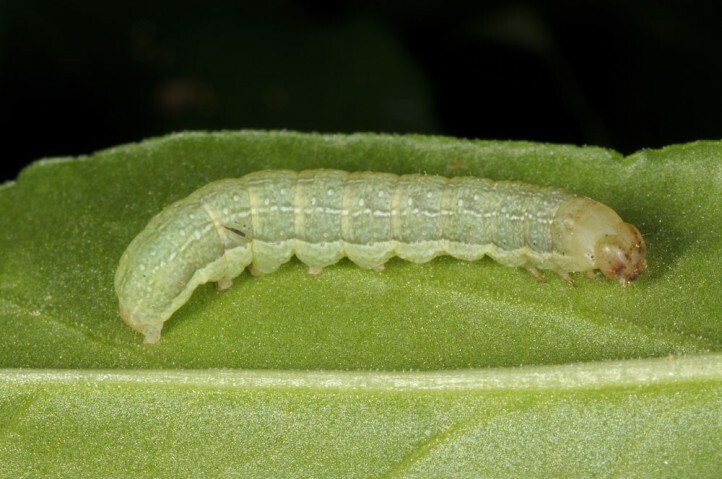 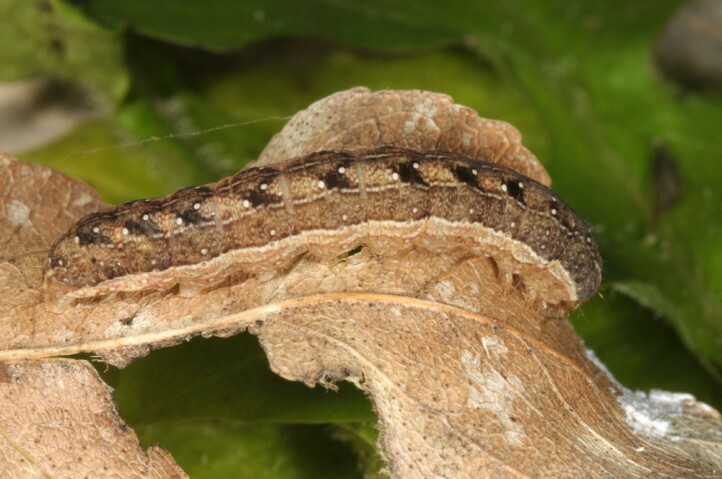 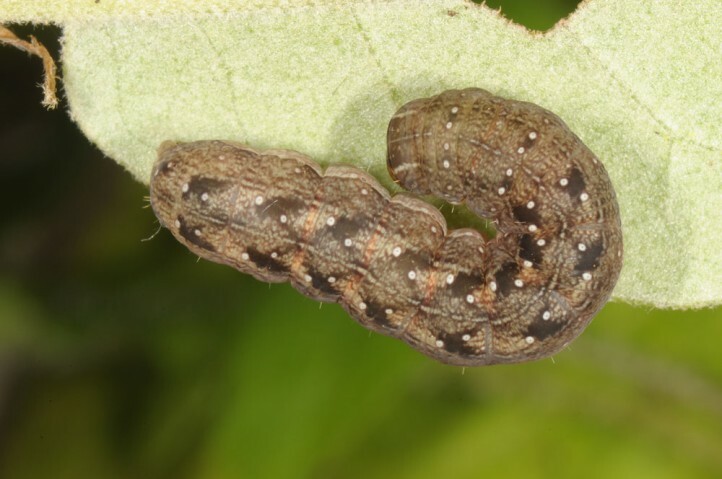 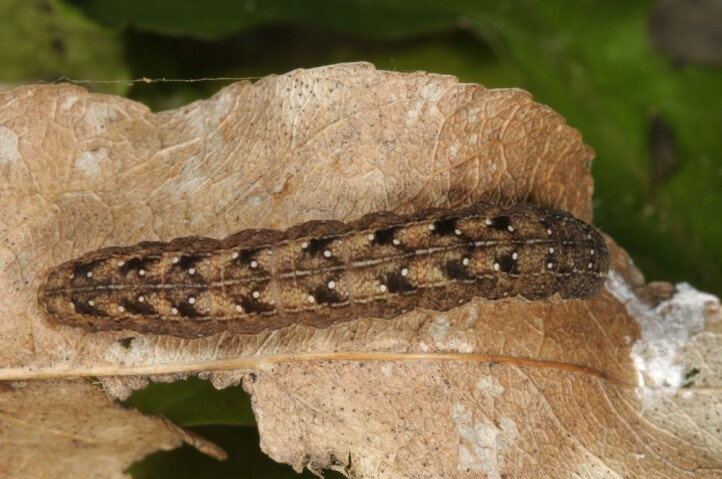 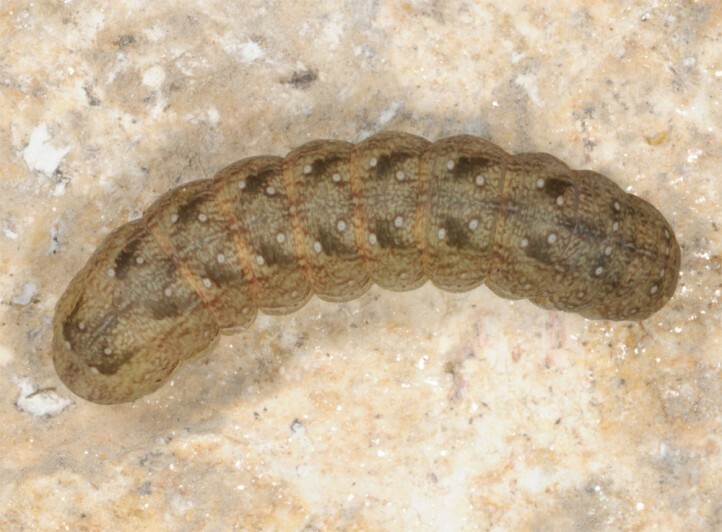 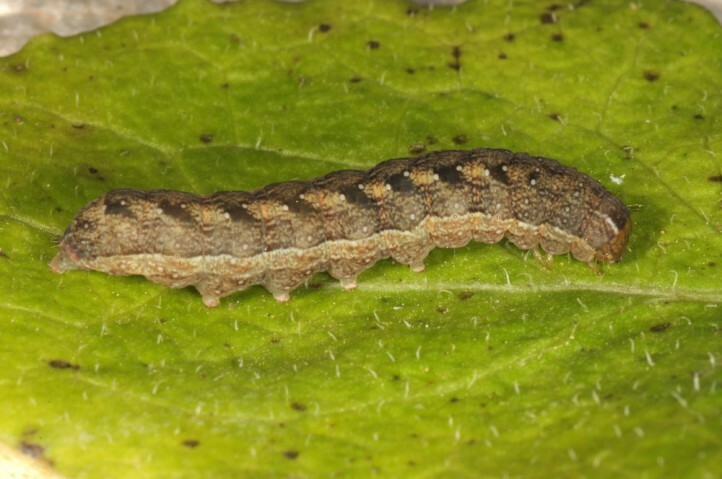 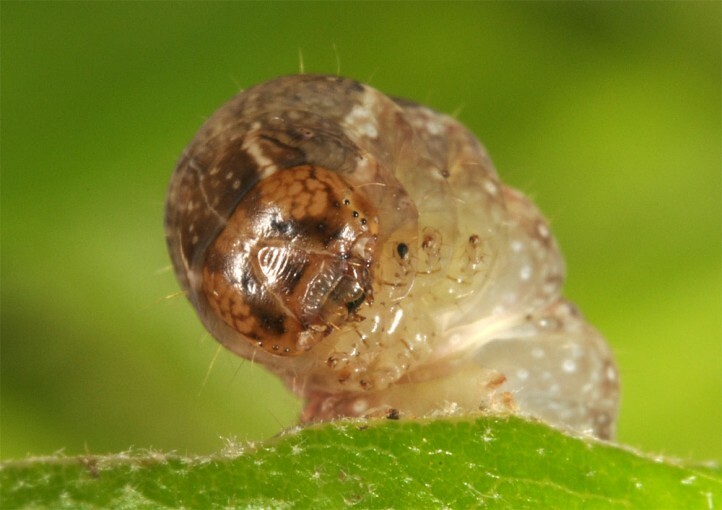 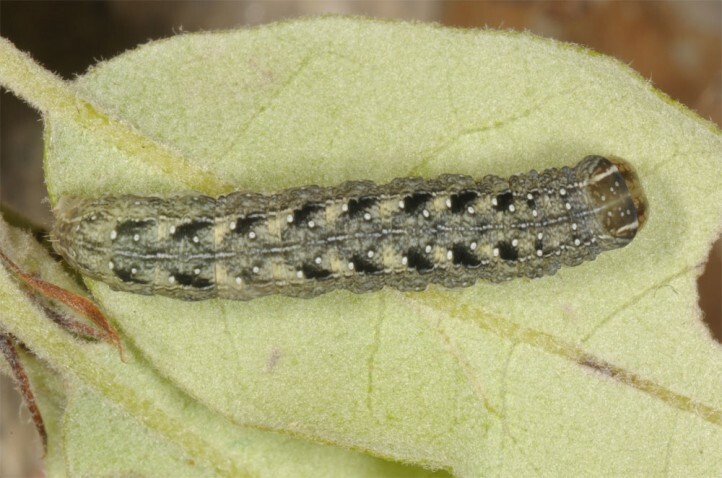 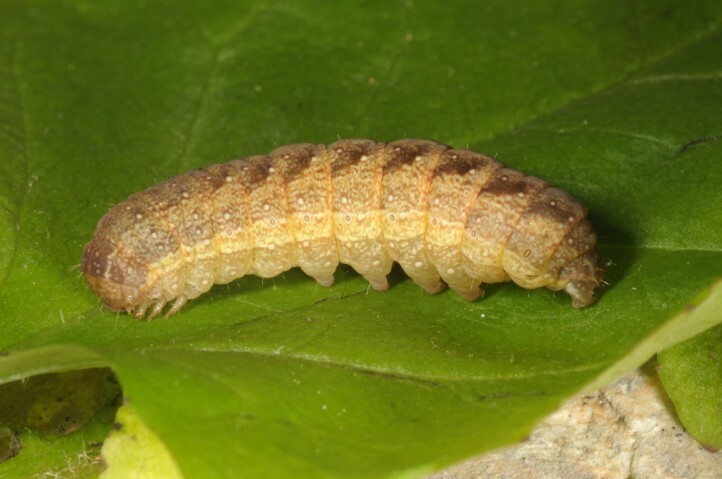 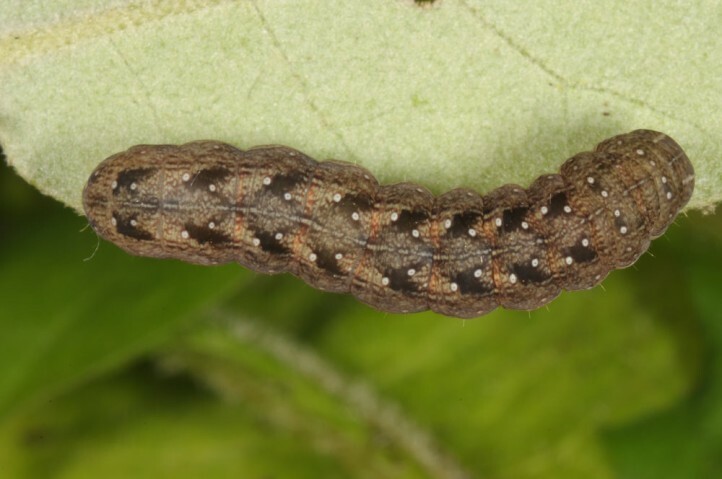 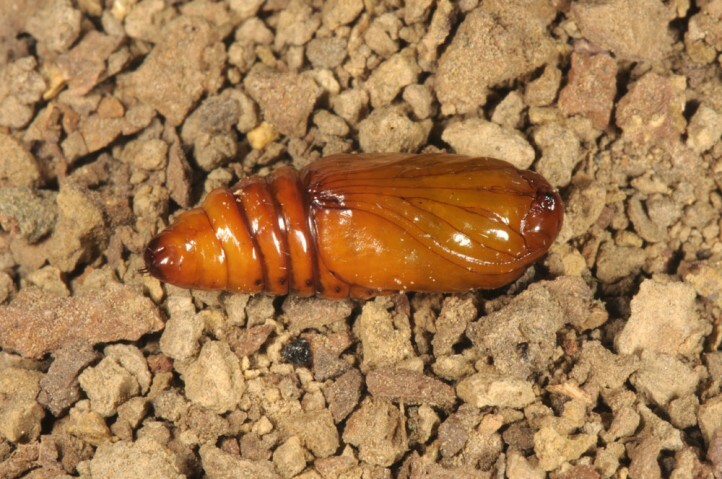 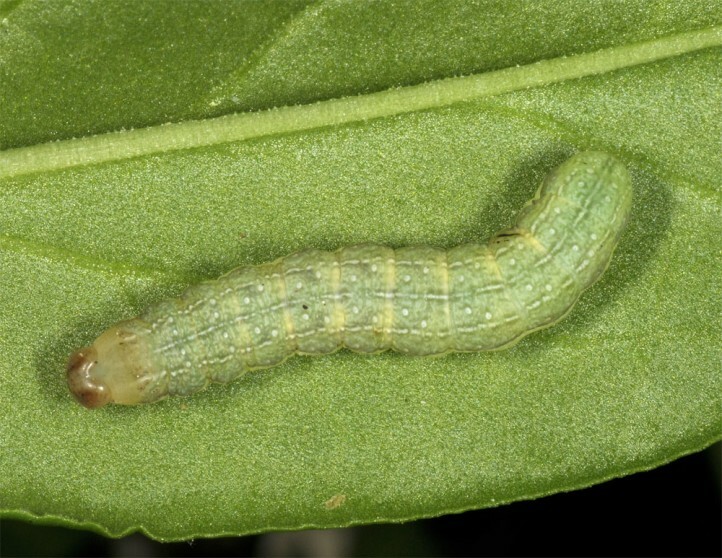 The larvae develop especially in spring from March to May. 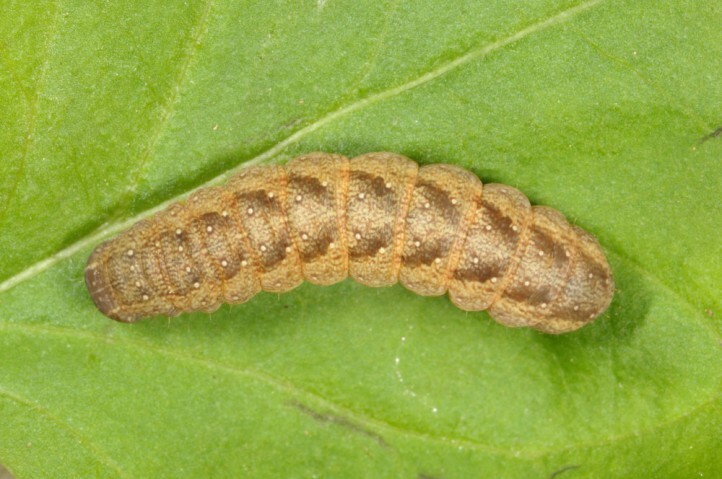 Agrochola gratiosa occurs locally in Bulgaria (Struma Valley), in Greece (incl. 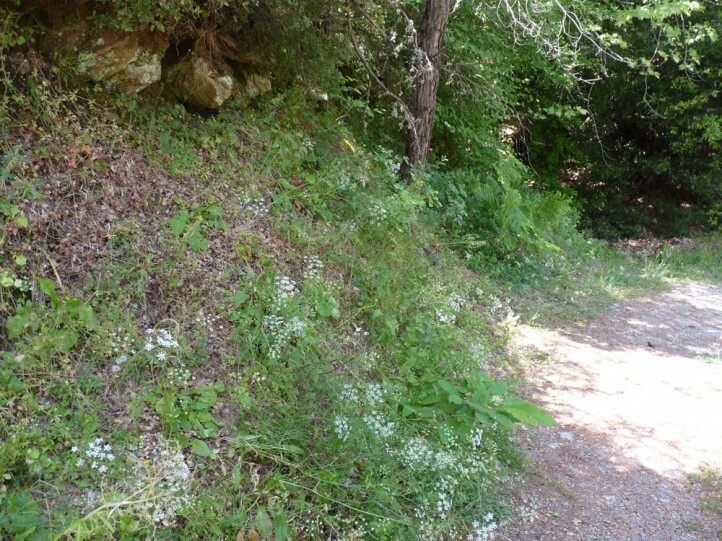 Samos Island) and in W-Asia (especially Turkey).